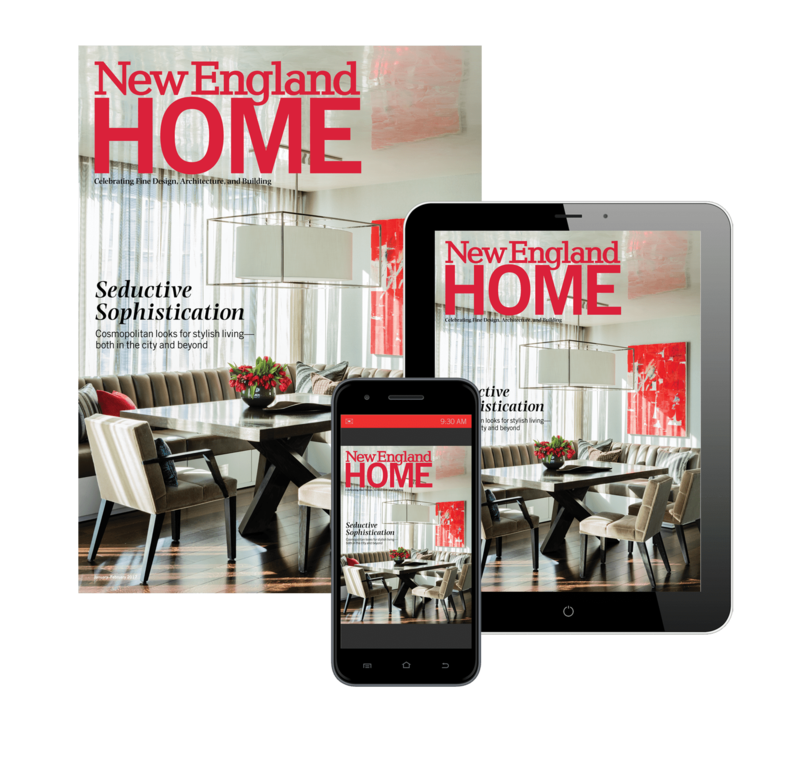 The New England Design Hall of Fame honors individuals who have had exceptional careers in New England’s residential design industry. A small group of architects, interior designers, landscape architects or landscape designers, and specialty designers whose work, influence, and community involvement have set them at the pinnacle of their profession are inducted and celebrated at our annual gala each November. Stay tuned for information regarding the 2019 New England Design Hall of Fame.